I was a huge fan of the Dreamcast. I know I have made this clear, but I need to mention that to set up this review. You see, as a Dreamcast fan, I could not play the Madden games, as EA decided not to publish them for the system. This was not something which bothered me, however, as Sega teamed with Visual Concepts to create the NFL 2K series, which I absolutely loved. The player movement in ESPN NFL 2K5 was very life-like. When the Dreamcast folded, Sega teamed up with Take Two Interactive to take its ESPN NFL 2K series to new levels. Sega had already opened the games up to compete with Madden and other NFL games on other consoles, but it was not grabbing those who had not played the series on the Dreamcast. With the 2004 release coming up, the two companies made a bold move, releasing ESPN NFL 2K5 for $19.99 a couple of weeks before Madden 05 came out. Boasting many improvements over the previous games and that unbelievable price, ESPN NFL 2K5 set out to become the main competitor to Madden, especially in light of the cancellation of the NFL Gameday and NFL Fever franchises. Those of you who know the game’s history know what happened next. 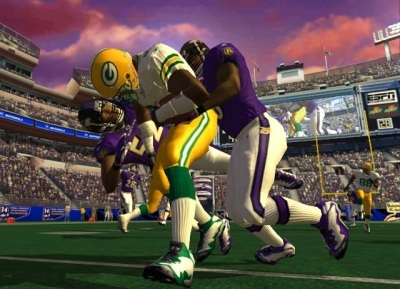 EA, worried by the success of NFL 2K5, signed an exclusivity deal with the NFL, making sure there could be no other NFL licensed video games made besides Madden. This has angered more than a few fans of football games. Why, you ask? Well, one obvious reason is competition breeds innovation. 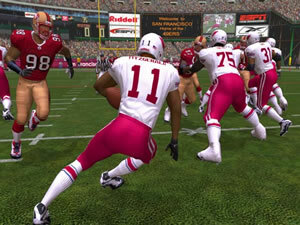 The other is ESPN NFL 2K5 is, for many of us, the best football game ever made. What made ESPN NFL 2K5 so good? Sega and Take Two really stepped their game up with this installment of the series, making a game that just felt right. The innovations the series was already known for made a comeback, including one of my favorite touches, maximum passing. For those of you who do not know what maximum passing did, it allowed you to actually control where you wanted to deliver a pass in relation to your receiver. You could throw ahead of him allowing him to separate from the DB guarding him, behind him so he could circle back to the ball or to either side to avoid the defender. Add the ability to control the receiver once the ball was in the air and you had the chance to truly throw the ball where no one but your receiver can catch it. Players did not react the same to every attempt to tackle them. Along with the return of these features, 2K5 gave you the ability to use the right analog stick to control your player’s movements beyond just the standard. In other words, if you wanted to try to juke a defender to the left or right, you would move the right analog stick that direction. You can use this to duck out-of-the-way of an oncoming rush or lower your head to plow into the line. This change gives you a level of control over your character that cannot be matched by any other game. The offense is not the only side of the ball that was upgraded. Defensive AI was greatly improved, especially in relation to defending against the run. You were given the ability to determine whether your defender was going to just go for the warp up style tackle or try to deliver the big hit. You can actually get to the QB now, and tackling has been greatly improved, with other defenders actually getting involved in gang tackling. In my opinion, the gameplay of the 2k NFL games always rivaled Madden, but they really stepped their game up for this release. The gameplay was not all that improved, however. Sega had joined forces with ESPN before the release of NFL 2K5, but they really took advantage it with this game. 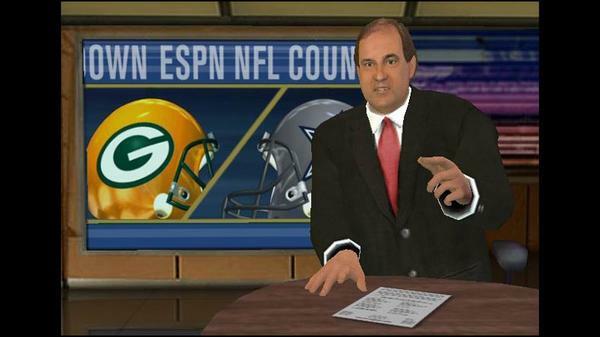 Chris Berman did highlight packages and halftime show, and the XBox version even had full video replays integrated into these segments. Susy Kolber handled the sideline reporting, and they even used Mel Kiper for the draft coverage in franchise mode. These touches made the time between plays feel like an actual ESPN broadcast, helping draw you even more into the game. As annoying as Berman can be, his addition made the game feel more realistic. One thing I remember from playing even the more recent Madden games is how repetitious the commentary can be. 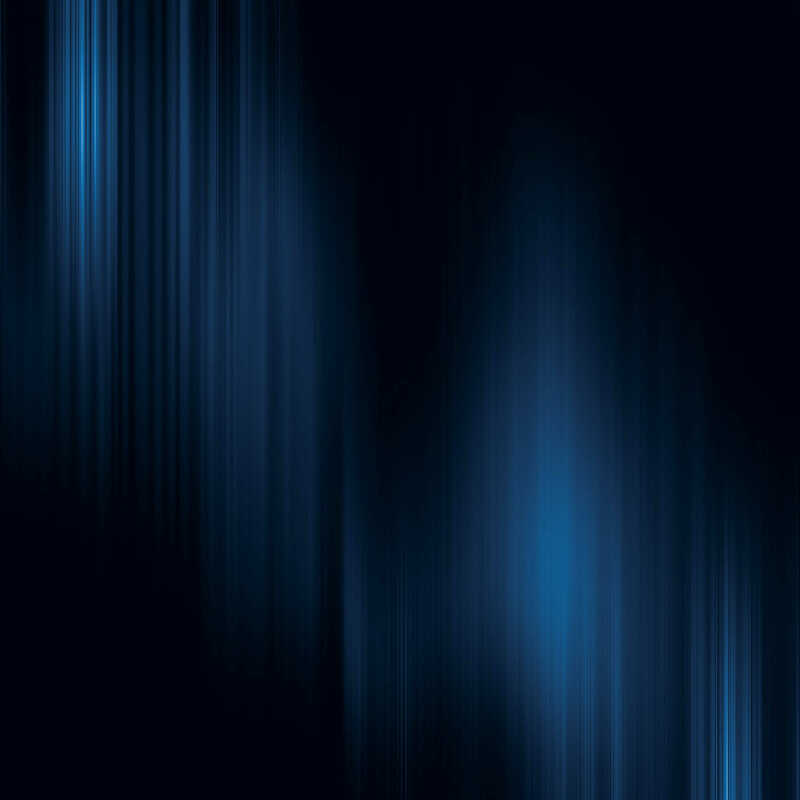 NFL 2K5 did a much better job of handling commentary, with the created for the series play-by-play and color commentators offering commentary which was both varied and actually relevant to what is happening in the game itself. On top of that, the two of them will banter between plays, making the game itself feel much more like an actual NFL game. Along with many of the other aspects of the presentation, the graphics for the 2K series underwent a major overhaul. Players looked much more realistic than in previous versions, with attention being paid both to facial features and overall musculature. They also moved fluidly, whether trying to avoid a defender or reacting to hits and tackles. Even more impressive, they did not react to hits the same way all the time, something which was unheard of for the time this game was released. When it came right down to it, ESPN NFL 2K5 contained everything you wanted in an NFL game and more, especially when you consider it was only $19.99. ESPN NFL 2K5 was an extremely innovative game. I have not even really touched upon the franchise mode, which allowed you to prepare for the weeks games in an almost RPGish fashion or the VIP system, which would track human players’ tendencies and allow you to set the computer to play like they did, allowing you to practice against “real people” instead of just standard AI. These innovations, along with the $19.99 price point, allowed the game to take a sizable chuck out of Madden’s sales for the year, which lead EA to sign the exclusivity deal. 2K tried to make a comeback with All Pro Football 2K8, a current generation game allowing you to create teams made up of former hall of fame players, but without the NFL license, it just could not compete. So is there ever a chance the NFL 2K series can make a comeback? It’s hard to say. 2K has filed an anti-trust lawsuit against EA, but EA and the NFL did extend the exclusivity till 2013. As it stands, it does not look like there will be a competitor for Madden in the near future. No matter where you stand on the Madden/NFL 2K debate, one thing is certain: competition breeds innovation. 2K5 did things no game had done before it, and honestly, I have not played a version of Madden which has improved upon its formula. ESPN NFL 2K5 gets a 10 our of 10. This entry was posted in 30 Reviews in 30 Days, Retro, Reviews and tagged ea, espn nfl 2k5, madden, nfl, nfl 2k5, sega, take 2, visual concepts. Bookmark the permalink.